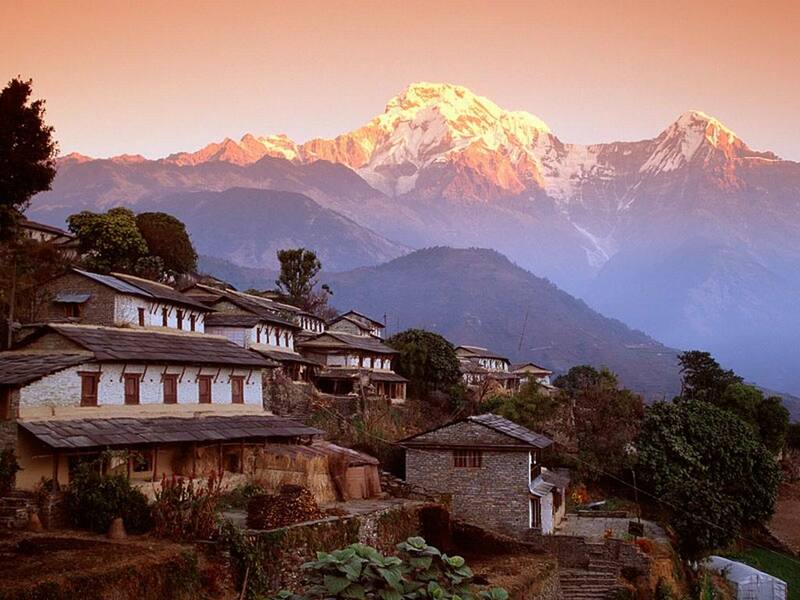 SMSV is looking for 10-12 enthusiastic medical students to join a team of Singaporean doctors and healthcare professionals in a trip to Nepal (Lamjung) to conduct health camps aimed at helping Nepali with little access to healthcare. It is a great opportunity for medical students to experience healthcare in the rural setting of a developing country under the guidance of experienced doctors, and for volunteerism. This trip is aimed mainly at students in CLINICAL years, but pre-clinical students are welcome to apply. The team will stay in hotel rooms and travel to the mission site (a school or temple) by bus, all of which will be arranged by the coordinator. Medical students on the trip will be required to do tasks such as setting up and running outpatient, pharmacy and health screening programs with the other volunteers. Read reflections of past volunteers to find out about their experience here! Please sign up via the online-form below and we will be in-touch with you shortly. ** Please Take note that starting this year, medical students who have received a confirmation email from the trip coordinator will have to submit a deposit of A$50 by 30 September 2014. If a medical student pulls out from the trip after this date, the deposit will be forfeited and the place given to the next person on the reserve list. Any request for refunds will be dealt with on a case by case basis.